Australia’s population is growing: between 2017 and 2046 it is projected to increase by 11.8 million, the equivalent of adding a city the size of Canberra each year for thirty years. Most of this growth will occur in the major cities, and already its effects are being felt: inner-city property prices are skyrocketing and the more affordable middle and outer suburbs lack essential services and infrastructure. The result is inequality: while wealthy inner-city dwellers enjoy access to government-subsidised services - public transport, cultural and sporting facilities - new home buyers, pushed further out, pay the lion’s share of the costs. 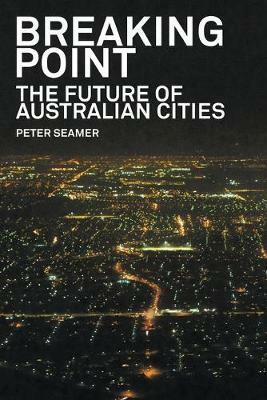 In this timely critique of our nation’s urban development and planning culture, Peter Seamer argues that vested interests often distort rational thinking on our cities. Looking to the future, he sets out cogent new strategies to resolve congestion, transport and expenditure problems, offering a blueprint for multi-centred Australian cities that are more localised, urban and equitable in nature.